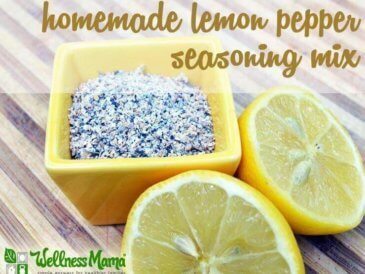 In my opinion, lemon pepper makes everything better. 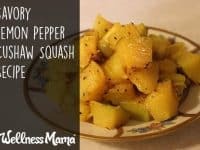 I make my own seasonings in bulk, and lemon pepper is one that often gets added to everything from omelets to meats to roasted vegetables, and it happens to be delicious on cushaw squash. 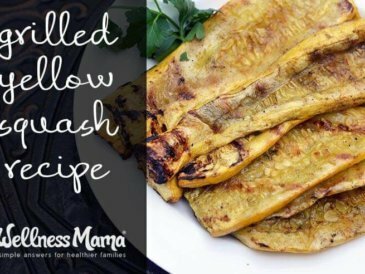 If you aren’t already a fan of the amazing cushaw squash, this recipe will turn you into one! It is one of the most versatile foods I’ve ever found, being great for everything from a side dish to dessert and even smoothies. 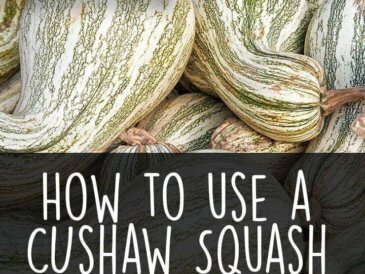 How to Find a Cushaw? Unfortunately, most stores don’t regularly carry cushaw squashes, though stores that stock from local farms may carry them seasonally in some areas. The good news is that cushaw is incredibly easy to grow or very inexpensive if you can find some at a local farm or pumpkin patch. If you are able to find a squash, save the seeds! If you have school age children, I’d recommend letting them have a cushaw patch in the backyard. 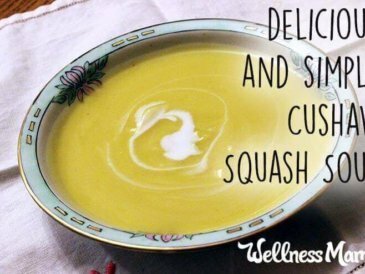 Cushaw has a taste similar to acorn squash, butternut, and pumpkin mixed together and it can easily substitute for any of those in recipes. By growing just cushaw, you could essentially replace most winter squashes (except spaghetti) and they will store easily in a cool area of your home. You can also easily preserve cushaw by chopping or pureeing and freezing. 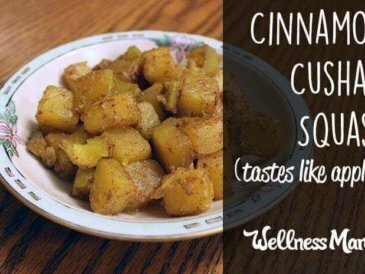 I’ve used these in soups, stews, pies, chilis, and even baked dessert recipes. Our local pumpkin patch sells these squash for only $4.00, and since an average size is 15-20 pounds, they are one of the least expensive vegetables I’ve found. 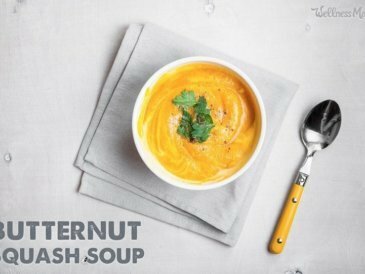 Like the squash itself, this recipe is very versatile. Any herb or spice can be used in roasting cushaw, and while I’ve included instructions for roasting on the stove top, this can also easily be done in the oven for about 15-20 minutes at 400°F with similar results. Lemon pepper roasted cushaw squash is a vitamin-rich easy side dish that comes together in just 20 minutes and makes a great addition to any meal! Peel cushaw and cut into ½ inch cubes to total 4 cups. To roast in the oven, preheat oven to 400°F, toss all ingredients together and place on a sheet pan, and roast for 15 minutes or until soft. How would you use this squash? Share ideas below!